Colors are sectioned in Groups. Choose only ONE Color, then "Add To Cart"
Choose a color, "Add To Cart". Then you can change the color and "Add To Cart" again. OPTIONAL: Quilting or Lock-Down Stitch Sewn around the perimeter of Item. Finally! A luxurious blanket the matches up with your luxurious vacation. This Blanket will be perfect for movies, keeping warm in a stadium and on a airplane. Basically any time that you are on the move and need a compact blanket. When folded up it doubles as a pillow. 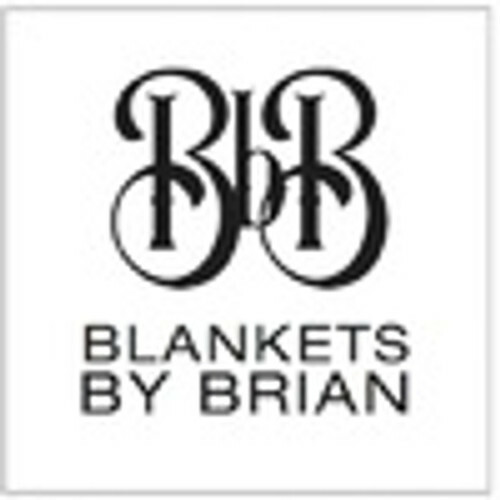 The Travel Blanket comes in any of the colors that I carry in stock. These fabrics are incredibly durable, and super easy to clean. Don't worry if it drops in the mud, or gets sticky from the theater floor, these blankets will clean up like new. Description of what you're getting - A 40" x 60" Blanket. (These are cut, Pre-sewn, sizes) You'll choose the color of Roses that you want on the front. OPTIONTIONAL CHOICES: You may choose a print or solid color Minky for the back side, or it will be paired with a coordinating Solid Minky on the back. The Travel Blanket will also include the Self-Storing pocket, Toggle button Closure. The DIVINE Lock-Down quilting stitch is optional. Locate the toggle button & pocket. Pull the pocket out that is tucked inside the blanket. With the pocket out, and using your fingers, start gathering and stuffing the blanket into the pocket. Flatten, squish or fluff to make desired pillow shape. Fasten toggle through the buttonhole. *Please allow 1 or 2 days extra for shipping. The attention to detail and extra construction time is needed for the Travel Blanket.